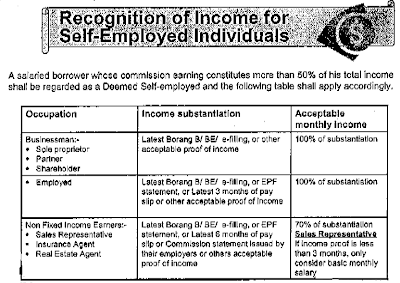 MSolutions Advisory PLT: Mortgage Application - Why Self-Employed Have Problem? Mortgage Application - Why Self-Employed Have Problem? We believe most banks like Employee as their income is constant and predictable as compared to Self-Employed. 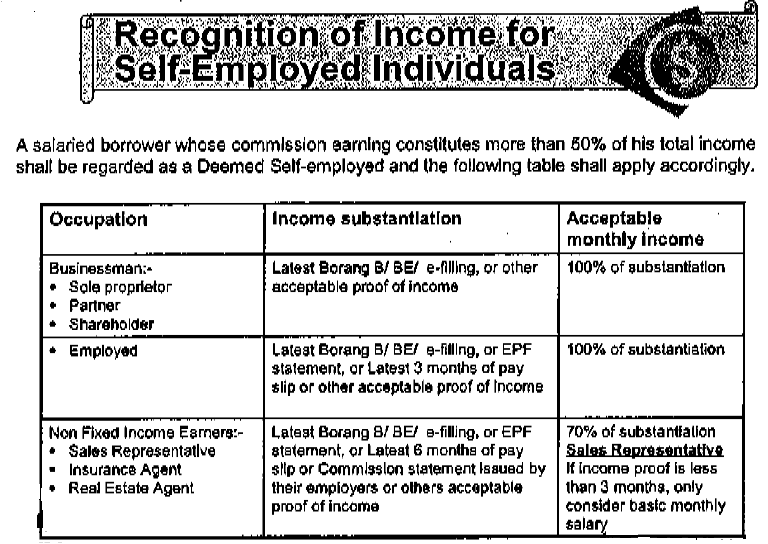 If you are self-employed (commission/sales-based earners), your documentation must be strong to avoid rejection by bank.